When a young woman is found dead in the North Carolina mountains, the county sheriff says suicide. Della Kincaid disagrees. 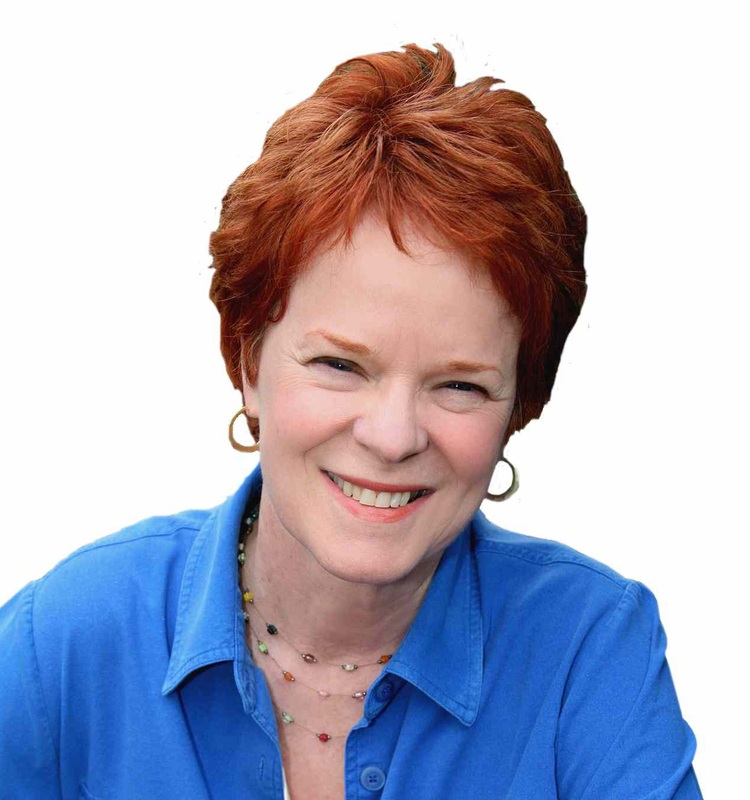 A former reporter in Washington, D.C., she knows how to hunt down the real story. But she's now living in Laurel Falls, N.C., creating a new life for herself. 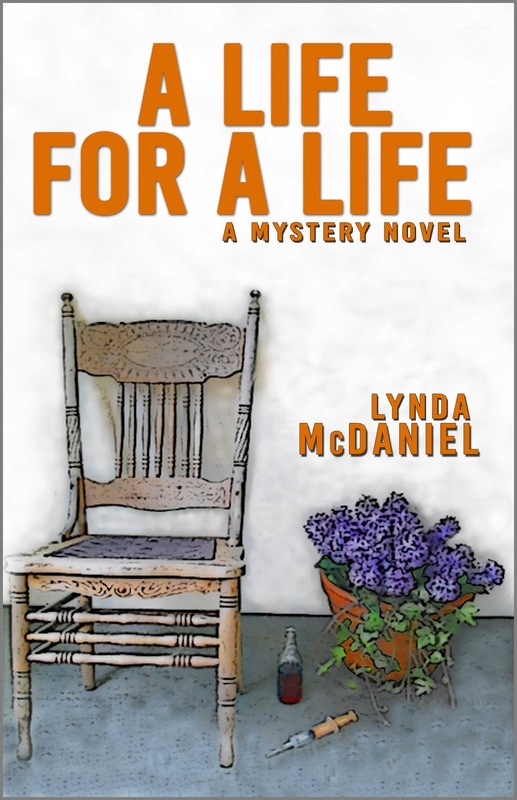 Without her usual sources, she turns to an unlikely cast of characters—friends, customers, ex-husband, and forger. 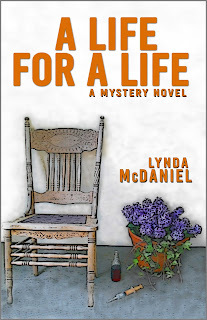 With their help, she uncovers how unbridled greed has spawned a series of crimes and sorrows. 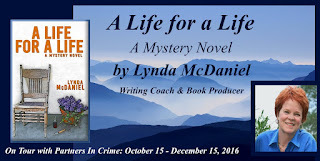 Along the way, Kincaid discovers what the Appalachian landscape and people mean to her. My writing career began more than 30 years ago. 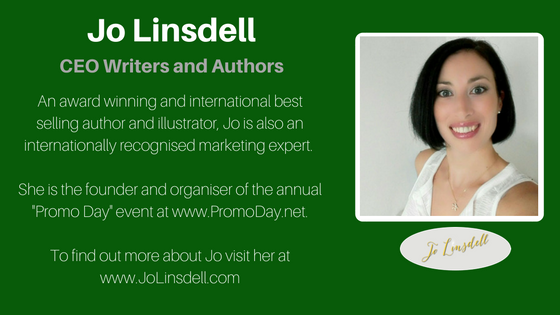 Over the years, I've written more than 1,200 articles for major magazines, hundreds of newsletters, and dozens of blogs. I'm proudest of the 15 books I’ve written, including "A Life for a Life." The way I see it, books are to writers what pentathlons are to athletes: Endurance. And I've got it! My other books include "Words at Work," which I wrote straight from my heart, a much-needed response to all the questions and concerns people have about writing today. (It won top honors from the National Best Books Awards.) That same year, I wrote "Contemporary Hawai’i Woodworkers: the Wood, the Art, the Aloha," a coffee-table art book featuring 35 artists; it won several awards, too, and sold out quickly. Since then, I’ve written two Amazon Bestselling Books: "How Not to Sound Stupid When You Write" and "Write Your Book Now!" (with Virginia McCullough). In 2015, I wrote "Aloha Expressionism by Contemporary Hawai'i Artists" featuring 50 more artists living on those beautiful islands. I grew up in Cleveland, Ohio, but I've lived all over this country—from the Midwest to the Deep South to Appalachia to the Mid-Atlantic to the Pacific Northwest. Whew! I finally settled in Sebastopol, California, a place that reflects the values I learned while living in the mountains of North Carolina, all those years ago. What's next? I'm busy with the sequel to "A Life for a Life" so I get to enjoy Abit's, er, I mean V.J. 's company again. 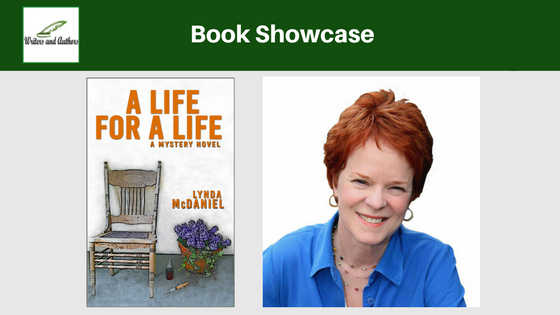 Catch Up with Lynda McDaniel on her 's Website: http://www.lyndamcdanielbooks.com, Twitter @WordWardrobe, or Facebook: @LyndaMcDanielBooks. I could not put this book down. It was a mystery and more! Thanks for showcasing my latest book. 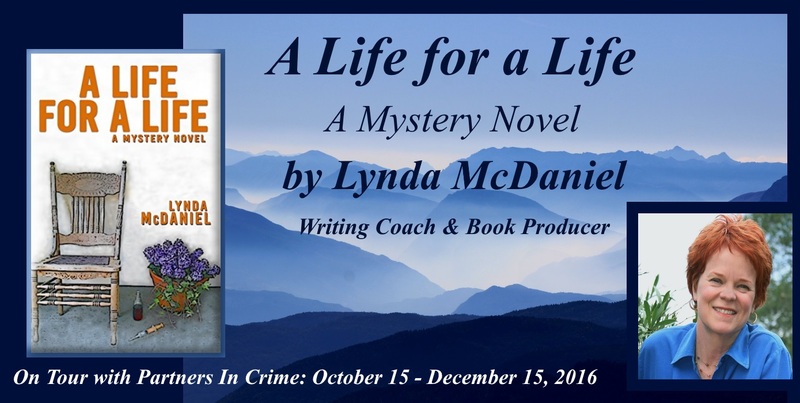 “A Life for a Life” is an autobiographical novel. I wanted to share some of the experiences I had while living in the Appalachian Mountains—but without the confines of a memoir. Many of the characters are drawn from real life and much of the backstory is true. That said, I’m awfully glad I’ve never found a dead person or experienced a mugging, but those story elements gave me a compelling backdrop for the colorful characters I wanted to spotlight.